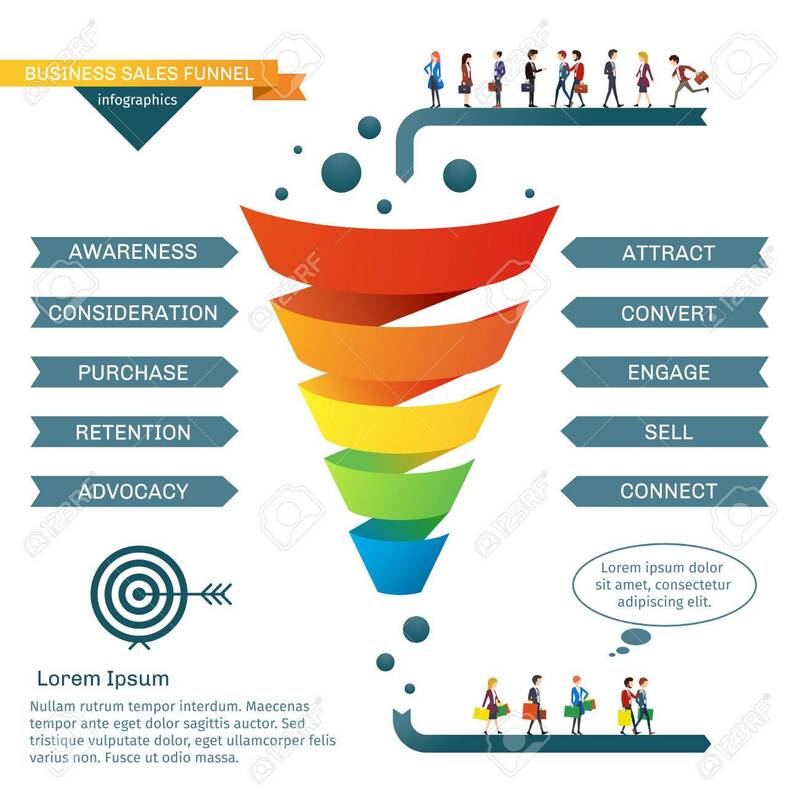 Business Sales Funnel Vector Infographics. Strategy Business.. Royalty Free Cliparts, Vectors, And Stock Illustration. Image 67392531.